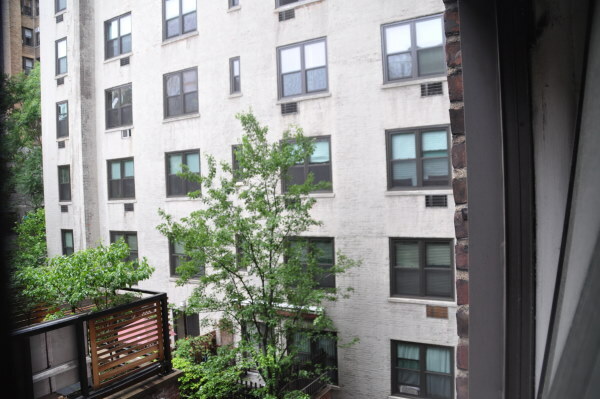 Affordably priced, well appointed pre-war one bedroom with Central Park as your backyard! This quiet apartment with a gracious layout and 9' ceilings features a 21'x 12'5' living room, separate windowed kitchen and an oversized 21'x 11' corner bedroom. The original hardwood floors are in a beautiful shape. The closets are huge! The windowed bathroom has a deep soaking tub and sparkling subway tiles - all in great condition. This full-service, pre-war building with new, fast elevators and a laundry room in the basement is located one block from the B/C subway station and a short distance to all the best shopping (including Whole Foods), dining, and cultural attractions. Pets are welcome!